It was a chilly misty Sunday afternoon, what started out as simple fun sketch soon became quite STRANGE! 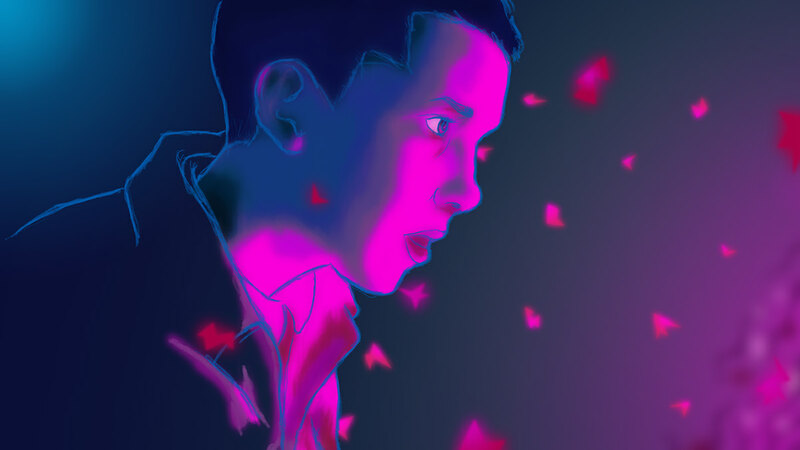 The idea was to create quick digital sketch of Millie Bobby Brown who plays Eleven on Netflix's Stranger Things. I really liked the texture of the blue outlines and feel that they give the illustration a nice contrast. 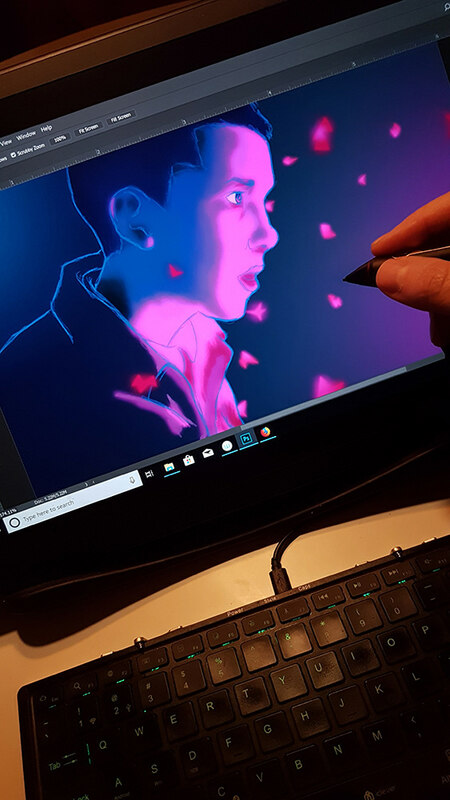 The image was created using Adobe Photoshop and Wacom MobileStudio Pro. 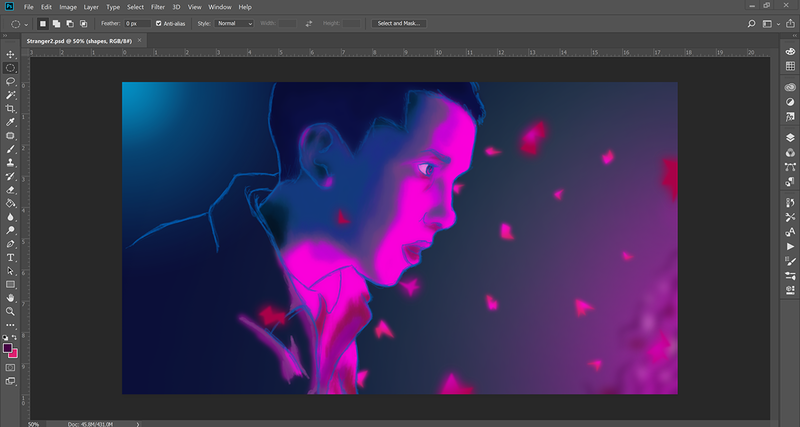 Digital Sketch of Eleven (Millie Bobby Brown) from Netflix's Stranger Things.